Tasked by the East of England Ambulance Service the Halstead Community First Responders (HCFR) Scheme serve the local population by attending potentially life threatening medical emergencies. Halstead First Responders are a group of volunteers working for the ambulance service, aiming to provide 24 hour, 365 day cover in the event of a medical emergency that requires the use of an ambulance. 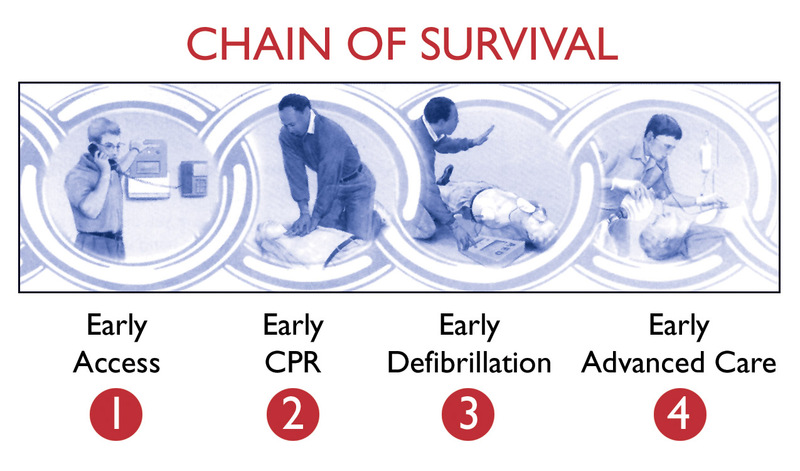 The concept of First Response in urgent or emergency medical care, is based on a rapid response by a suitably equipped and trained practitioner attending the incident as quickly as possible and initiating potentially lifesaving treatment. First Responders attend a wide variety of medical emergencies such as cardiac arrest, chest pain, heart attacks, strokes, unconscious patients, fitting, diabetics etc. First Responders will be respond to these medical emergencies, and provide first line assistance prior to the ambulance arrival. The town of Halstead covers a large rural area, and with responders being local, our response time means that patients will often have a first responder in advance of the ambulance or paramedic. Using Terrafix software, Halstead Responders can be tracked by Ambulance Control and dispatched faster and with greater accuracy of location. The software not only provides mapping for the Responder, but allows Control to track iur location; this helps in providing estimated times of arrival and assisting in locating obscure locations. The Terrafix system also provides updates to call details to ensure that information can be given to the Responder as it is updated in the control centre. Since using the system, we have been able to not only respond to more emergencies, but have seen marked reduction in delays caused with map reading and also it negates the need to write down call information with the risk of transcription error. Knowledge of the Halstead area, skill, expertise and resources allow the First Responder to reach patients' and begin care, often before the ambulance arrives.